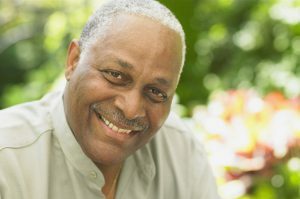 We offer the most advanced technology available for patients with cataracts: gentle, bladeless laser assisted cataract removal. 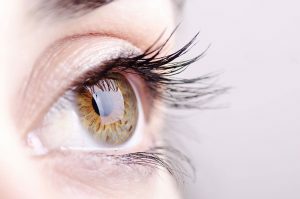 Our advanced laser system is designed to deliver the best visual results with unsurpassed precision and accuracy. 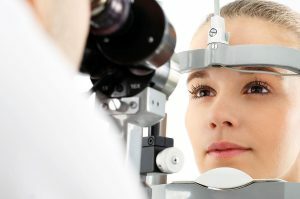 If you are seeking cataract surgery in Orlando or Central Florida please make sure to consult us immediately. 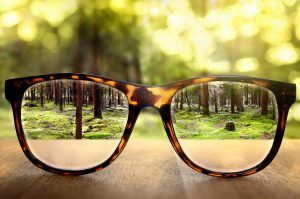 Our professional, certified opticians provide the finest eyewear materials and services with personal attention for proper eyeglass fitting and adjustment. 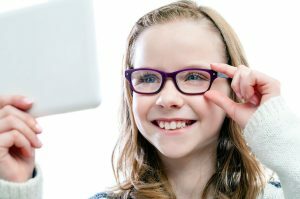 We provide prescription and designer eyewear and sunglasses as well as a special collection of kids’ eyewear frames and polycarbonate lenses for safety. 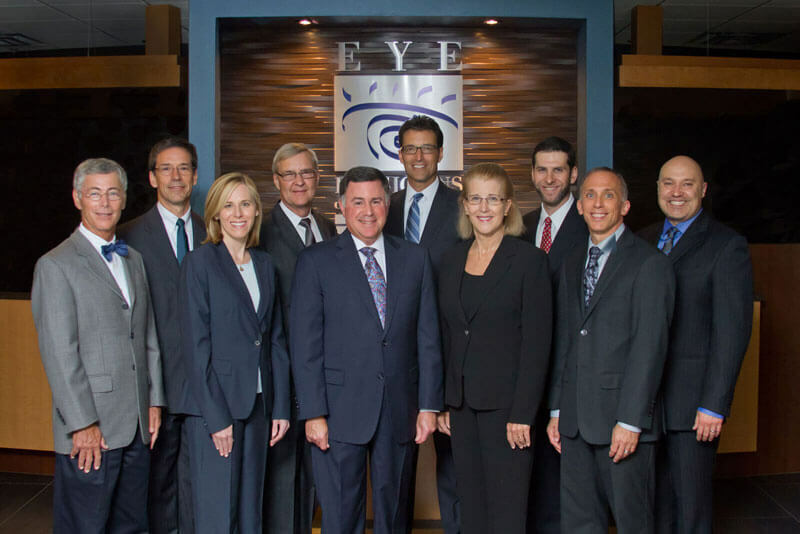 At Eye Physicians of Central Florida our mission is to provide our pediatric and adult patients with the highest quality of eye care. 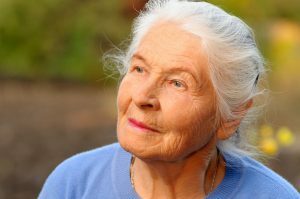 We strive to treat our patients in a personal yet professional manner, meeting the individual needs of our patients through the dedication of our caring staff.